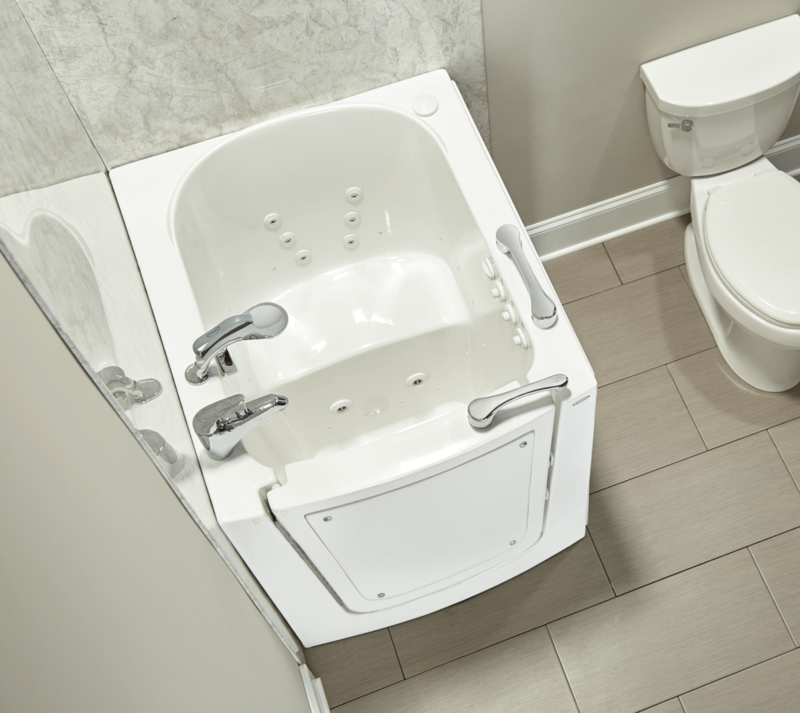 Thanks to our custom manufacturing process, we can create a perfectly-fitted bathtub liner in 24 hours or less. Our finishes include simulated marble, granite, or stone, backed by a wide range of colors and accessories. 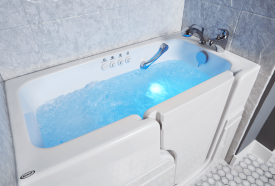 All of our material is reinforced by non-porous acrylic, making each of our bathtubs resistant to mold and mildew. Get the modern, luxurious update you’ve always wanted. 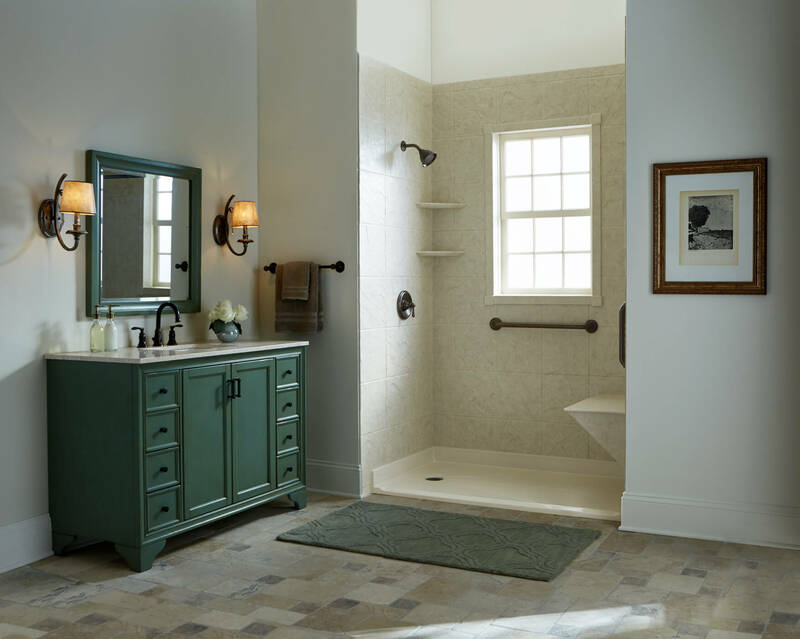 Backed by almost 20 years of experience, our company produces custom and standard showers, tubs, enclosures and accessories in the latest styles and colors giving our customers high-end results at an affordable price. 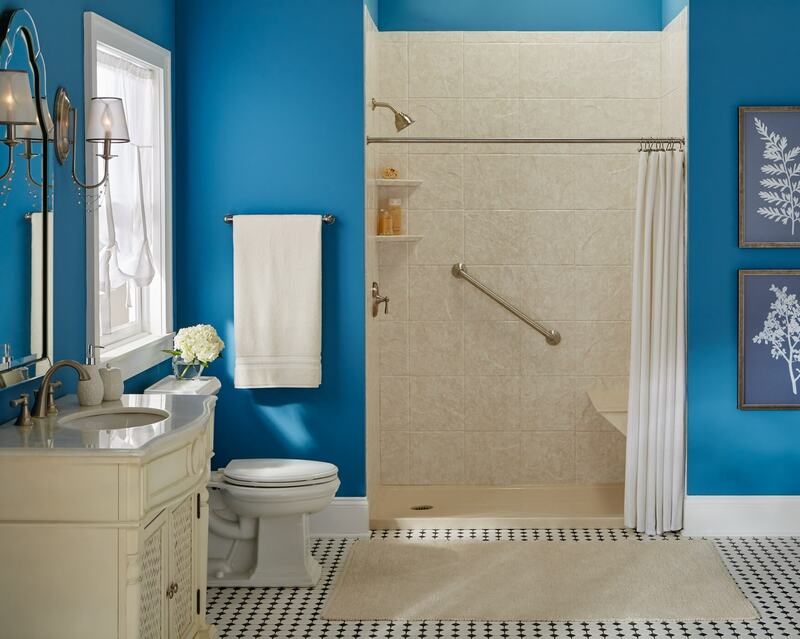 BathWraps makes your major bathroom update both easy and fast. 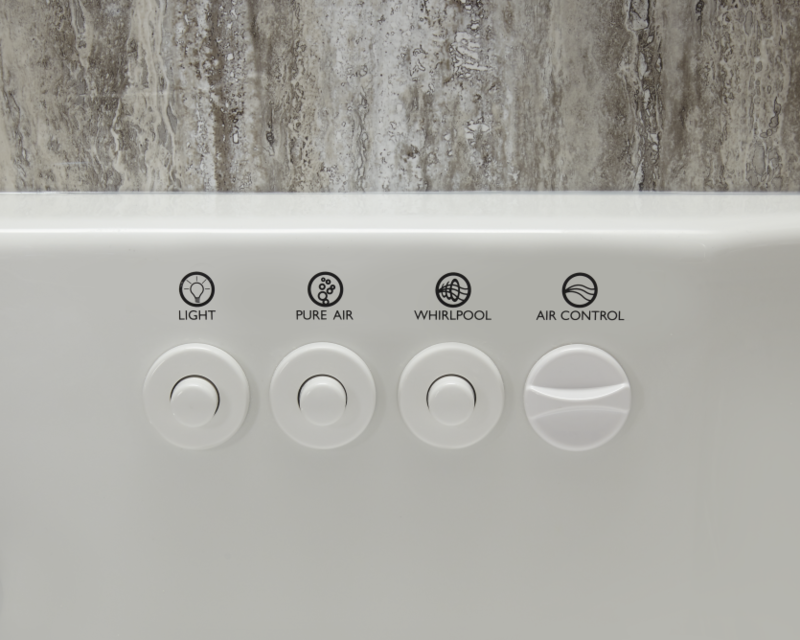 Our premium tub-to-shower conversions use quality, non-porous acrylic to prevent mold or mildew, and are finished with a wide variety of custom options. Our conversions provide a modern, premium appearance without the cost of a full remodel. 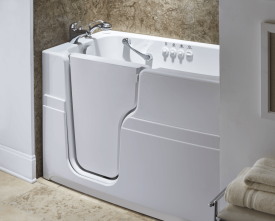 For 15 years, BathWraps has offered our clients the industry’s best bathtub and shower solutions. 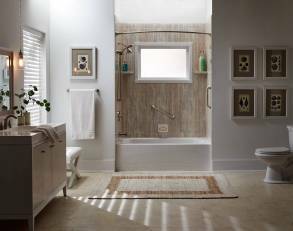 When you need custom bathroom remodeling in Houston, our designers bring your ideas to life. Our Houston bathroom remodelers offer our customers a unique combination: custom designs, high-end results, in one day. 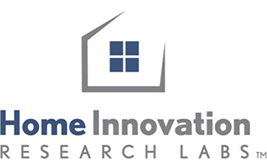 Thanks to our approach, we are the industry’s leading manufacturer of bathtub and showers and tub-to-shower conversions, and bathroom remodels. 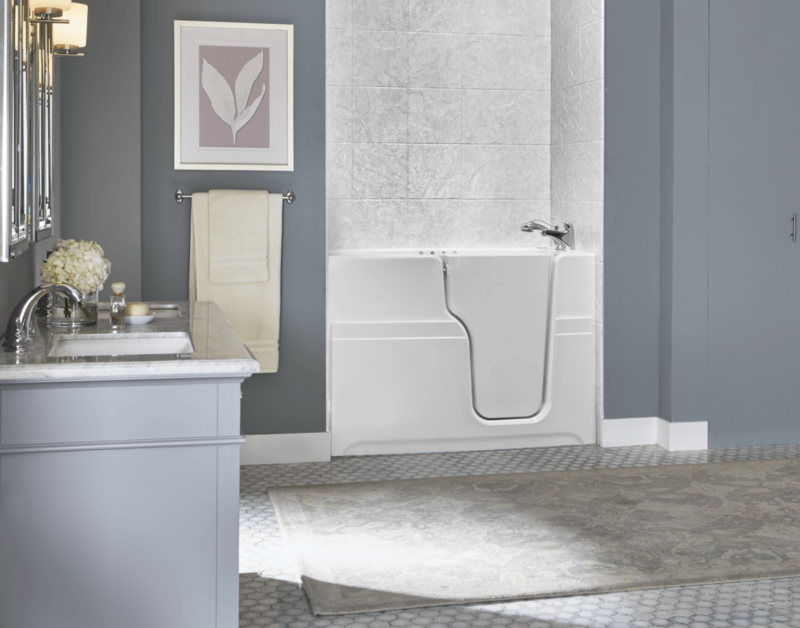 BathWraps’ specialty is custom solutions that suit your lifestyle—whether you want a luxury, state-of-the-art shower or a tub that accommodates limited mobility with multiple safety features. Whatever your needs, our factory-certified dealers can help you create the perfect design. BathWraps manufacturing only use the highest quality materials. We have a wide variety of finishes (e.g. marble, granite, stone), all of which are created to be non-porous and 100% resistant to mold and mildew. Each of our projects in Houston are backed by a full warranty that guarantees no peeling, cracking, or fading for as long as you own your home. Contact us for a quote on your ideal bathroom today. Please select when you need to start this project. By clicking the Submit button, you are agreeing to receive calls from an automatic telephone dialing system from Jacuzzi® at the number you provided, including wireless, for the purpose of receiving information and a quote for our services. Consent is not a condition of purchase and you can always call us at the phone number provided above for more information. BathWraps 401 S. Gary Ave.